Previously published as The Indelible Image, Volume 1, Witherington offers the first of a two-volume set on the theological and ethical thought world of the New Testament. The first volume looks at the individual witnesses, while the second examines the collective witness. What the New Testament authors have in mind, Witherington contends, is that all believers should be conformed in thought, word and deed to the image of Jesus Christ—the indelible image. "By insisting that theology be placed in conversation with ethics, Witherington offers numerous insights on the necessary intersection of faith and works, church and society. 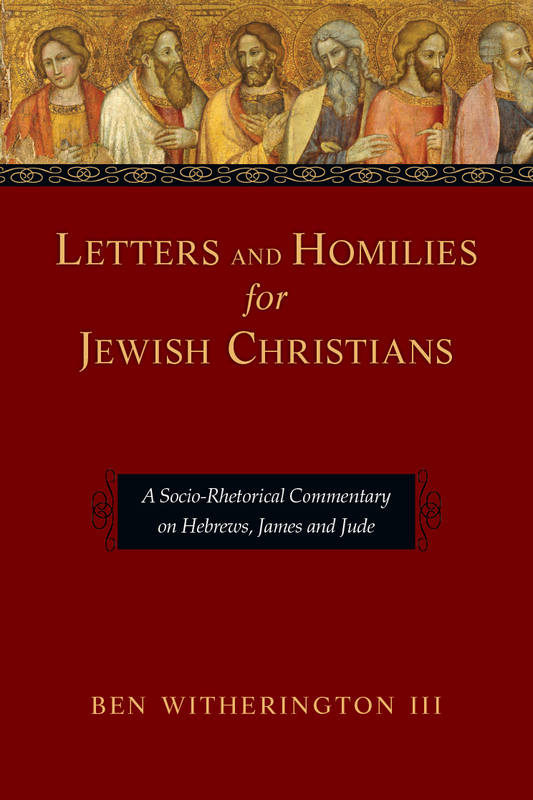 He and I may disagree on the particulars of Jewish tradition and women's roles in antiquity, but I have learned much from his canonically comprehensive, evangelically committed, historically informed and engagingly presented way of doing theology." 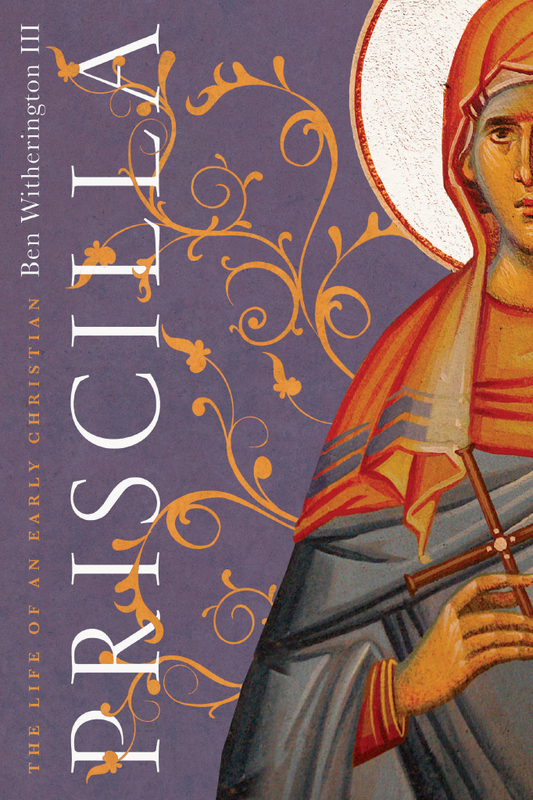 "Ben Witherington's The Indelible Image is no ordinary theology of the New Testament. From start to finish it is creative and insightful. 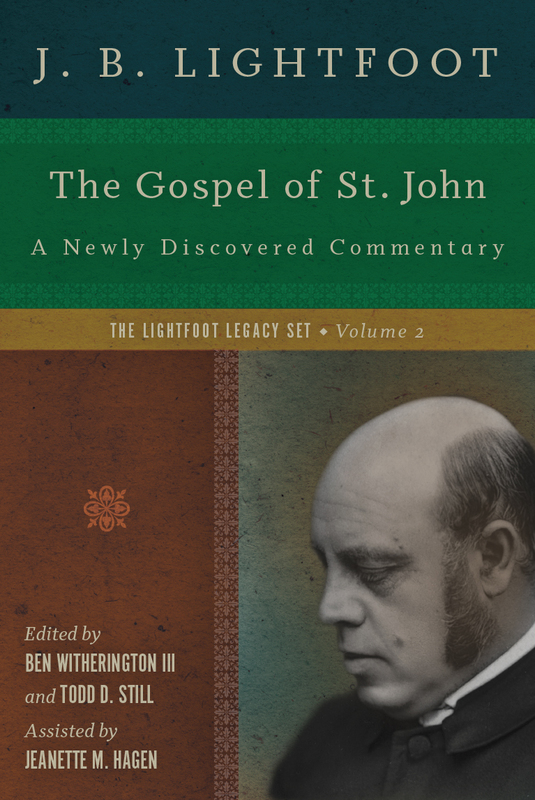 The entire approach is refreshing, based on an appreciation of the distinctive voices that make up what we might call the theological choir of the early church. 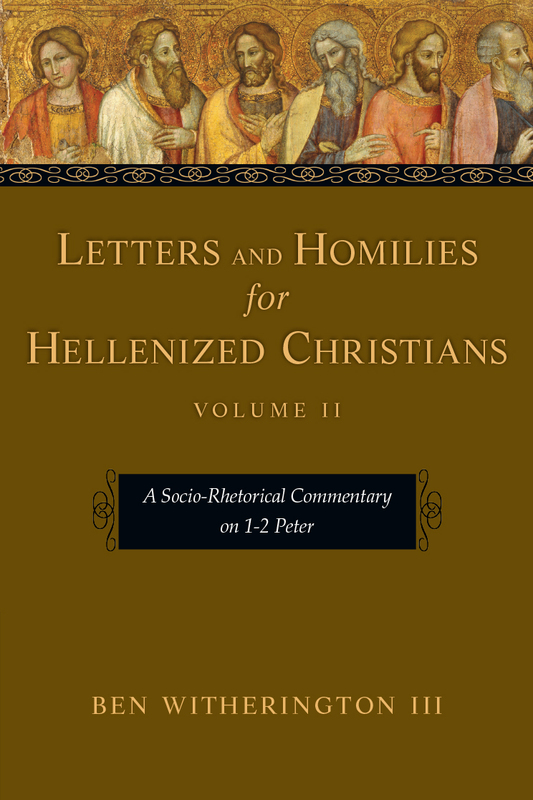 Witherington has given proper place to voices not often heard, such as those of James, Jude and Peter. 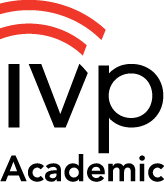 Beginning students and veteran scholars alike will appreciate this remarkable achievement. I give it my highest recommendation." 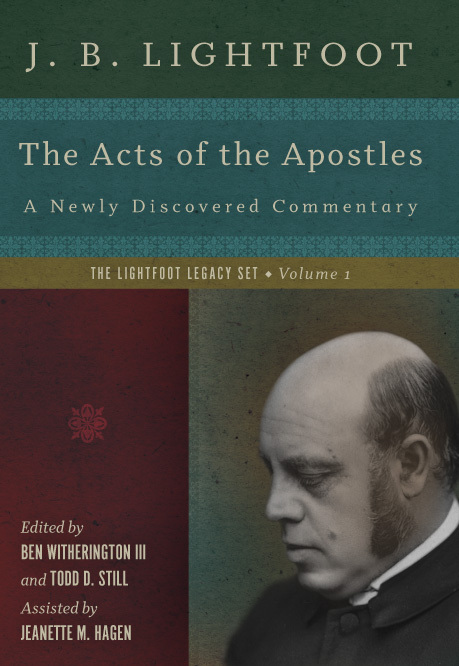 "Over the course of his academic career Ben Witherington has gone against the stream of increasing specialization in biblical studies, producing commentaries on every document in the New Testament. 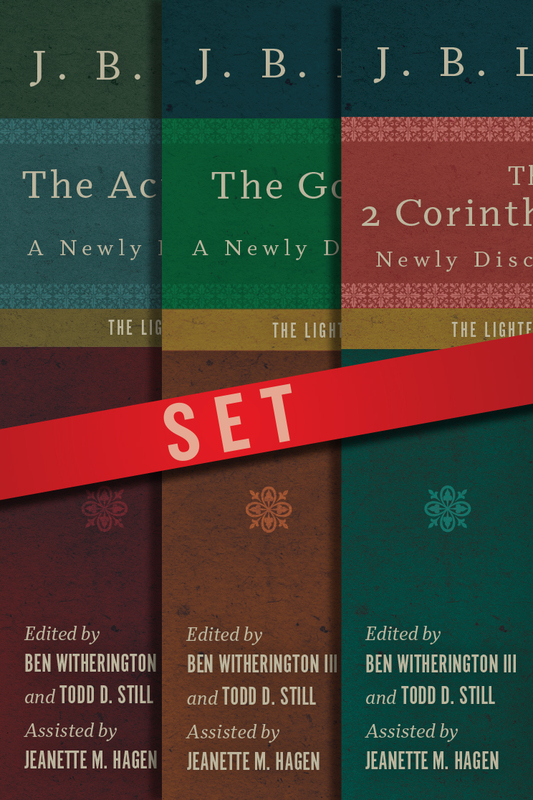 As a result, Witherington is no 'theological' jack-of-all trades; to the contrary, he has demonstrated his mastery over a variety of subdisciplines in New Testament studies. With The Indelible Image, volume 1, Witherington once again defies the communis opinio that New Testament theology and New Testament ethics must, of necessity, be treated in isolation from each other. Rather, drawing on his previous exegetical work, Witherington establishes that New Testament faith and practice—theology and ethics—are inextricably intertwined and, in order to understand the message of the New Testament, must be treated whole cloth. The Indelible Image is a model of 'theological exegesis' at its stunning best and confirms Witherington's reputation as one of evangelical Christianity's most thoughtful and prolific authors." 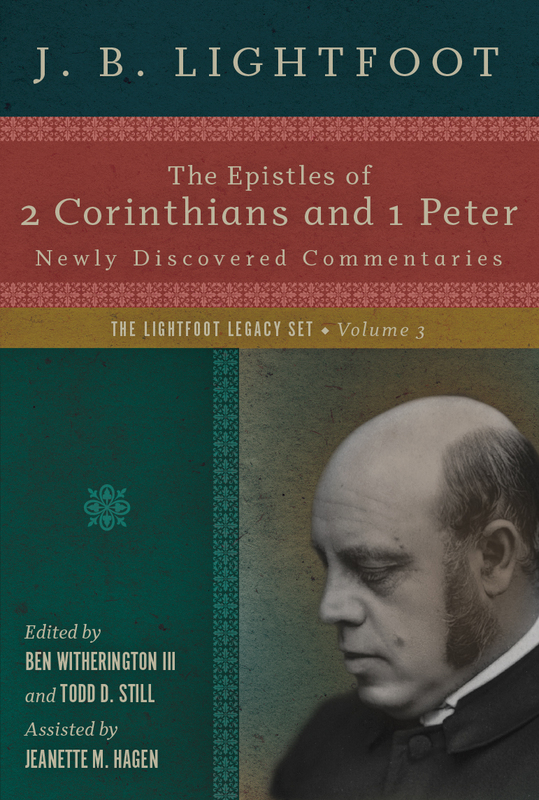 "Fresh from writing major commentaries on each of the New Testament's twenty-seven books, the Methodist exegete Ben Witherington III here sets forth the theological and ethical vision put forward by each of these books. With superb detail, Witherington presents the unified vision of the New Testament: God in Christ communicates his holiness to his people. Learning about God and learning about holiness thus cannot be separated. 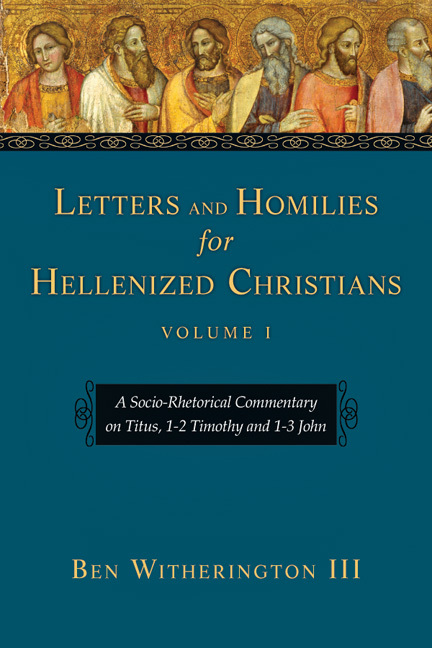 While Witherington emphasizes the strict necessity of historical-critical tools for every good reading of Scripture, the ecclesially formed reader will note with satisfaction that his key insights are classically Methodist." 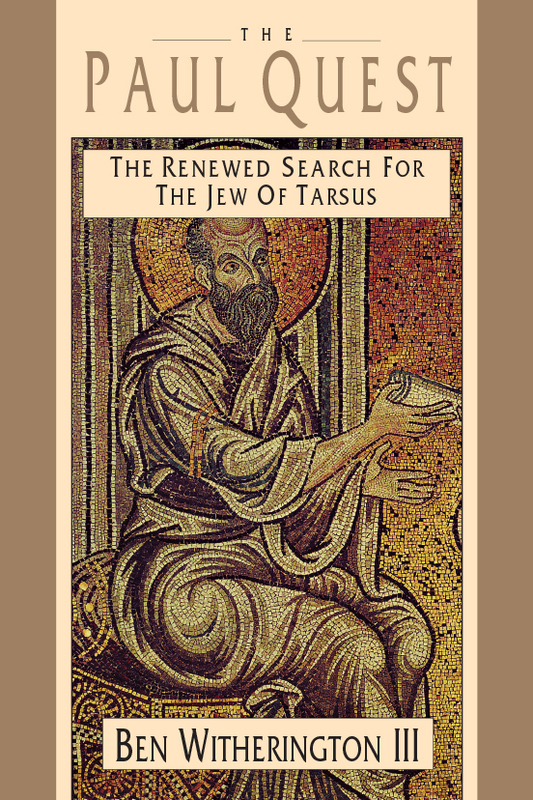 "To discuss the theology and ethics of the New Testament is to dive into a vast ocean of theological reflection from many angles. It would be easy to get lost at sea. That is where a good navigator and cruise director are essential. Ben Witherington takes up both roles and steers us on a solid course through the array of ideas the New Testament treats. He does so with skill, clarity and an eye on what is important. He also notes what dangers lurk in taking a wrong course. In sum, here is a solid introduction to how theology and ethics work together in the New Testament. Enjoy the tour and linger in spots. It will be worth it." 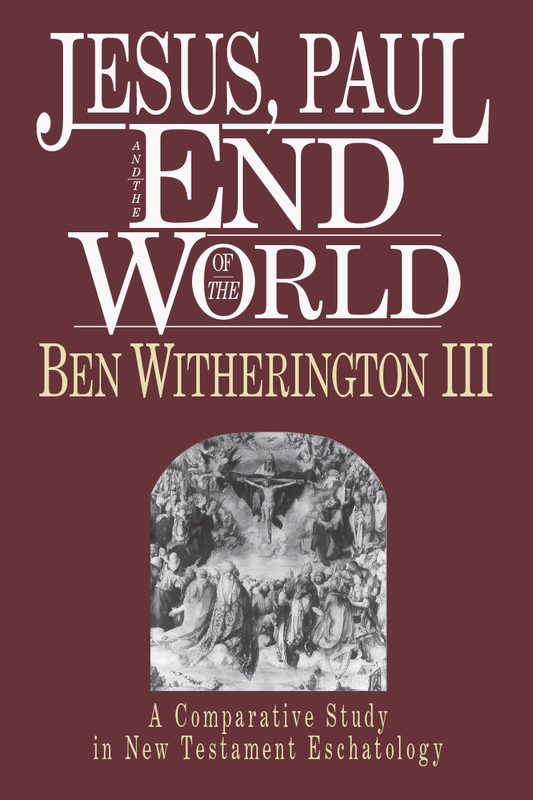 "Ben Witherington is a skilled historical exegete who has, probably uniquely in our generation, pursued his passion for the theological and ethical message of the New Testament through commentaries on every one of the New Testament books. 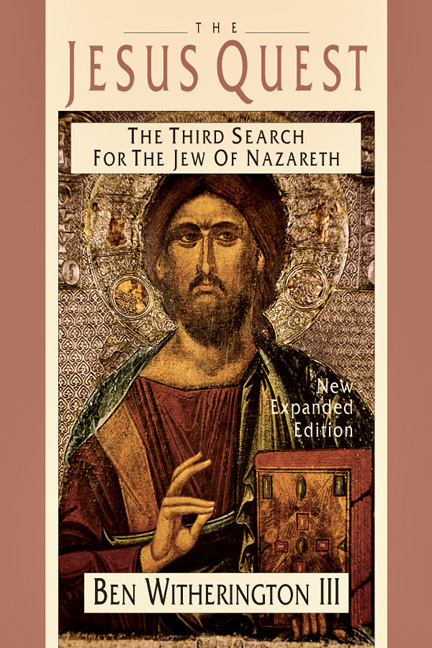 Now he has given us a summation that is even more unusual—a New Testament theology that allows to every one of those books a voice that really counts. A magnificent climax to Witherington's work." 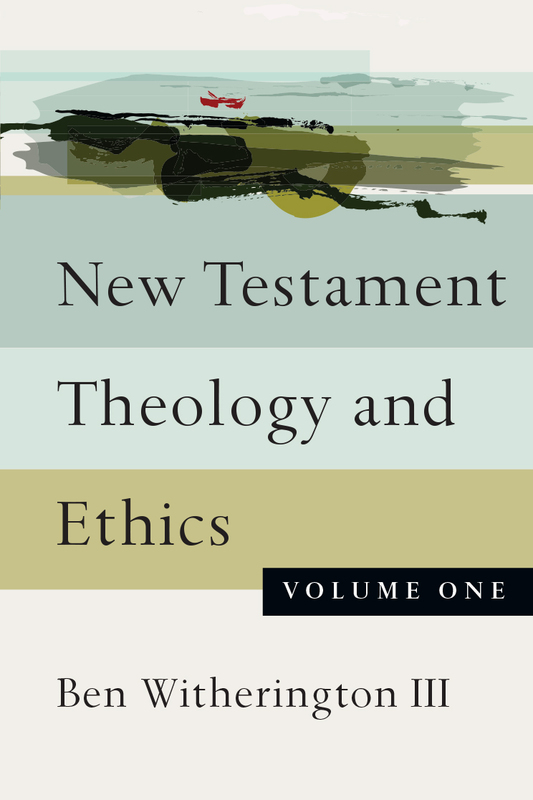 "The Indelible Image is a welcome addition to the study of NT theology and ethics. 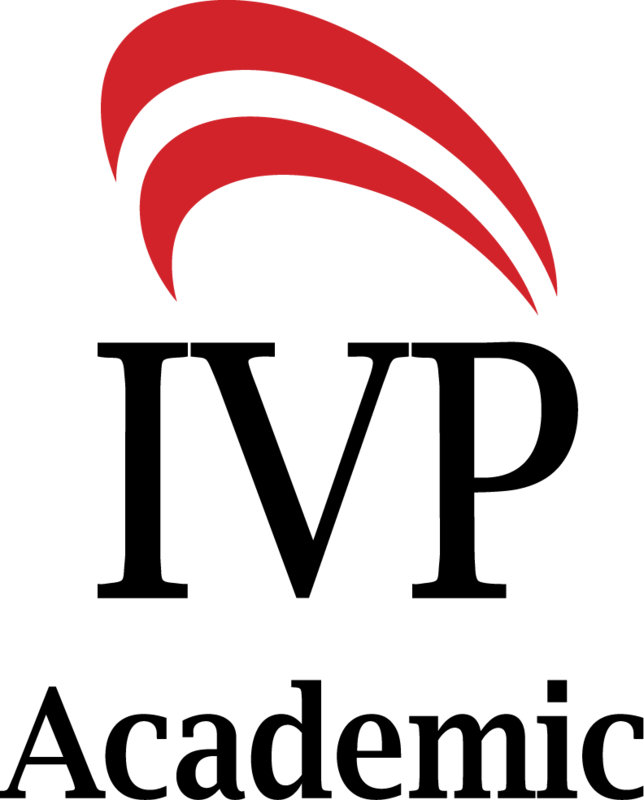 It represents a solidly evangelical introduction to both the NT and various debates current in NT studies." "Serious readers of this first of two volumes are in for a treat. 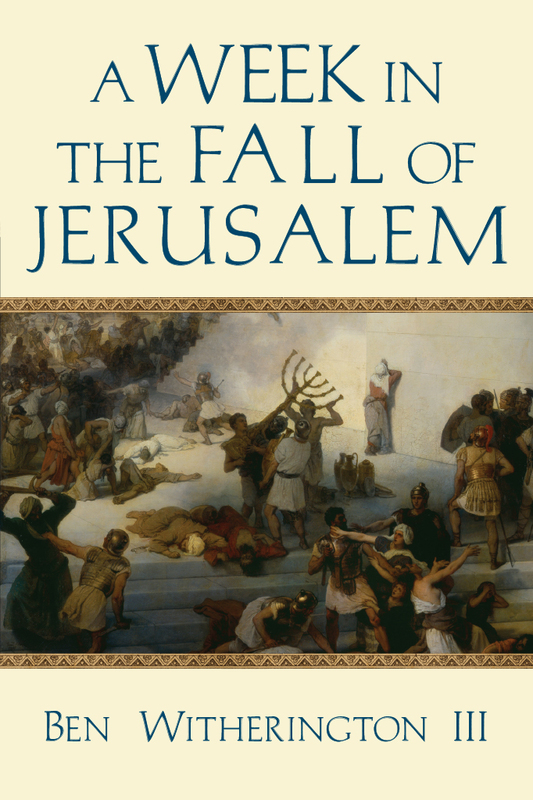 . . Witherington resolutely pursues his thesis in a coherent, engaging manner. 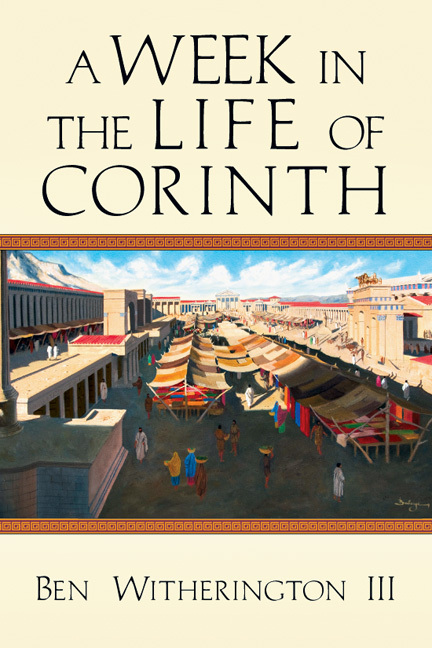 . . Witherington is well versed in popular culture in general, especially in music and film, and this awareness graces his lively prose. 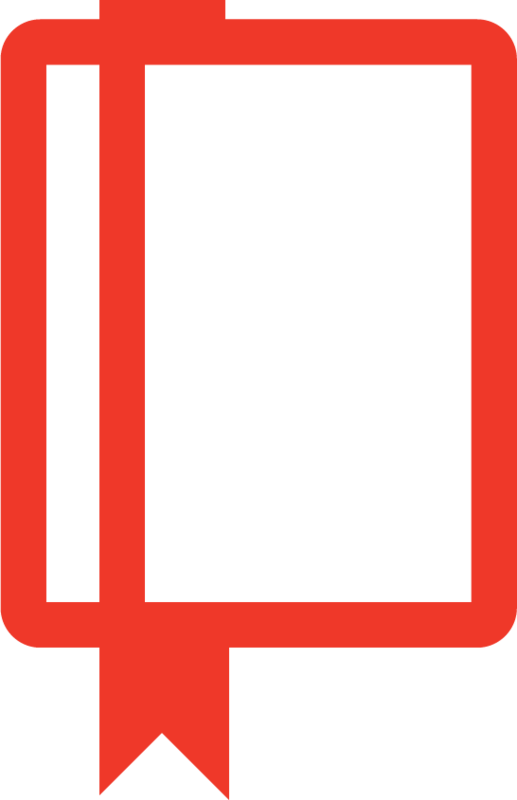 . . A rich resource for preaching and teaching." "What makes Witherington's massive work different from many other similar books is the author's insistence that tehology not be divorced from ethics. Highly recommended." Why Privilege the New Testament Documents? Historical Jesus Versus Christ of Faith? Who Were James and Jude? 5 John: Eyewitness Testimony from "the One Whom Jesus Loved"